With our son nearly two years old, this year we can really have fun with Christmas. Over the last month we've been learning about baby Jesus, taking photos with Santa Claus, baking Christmas cookies, singing Christmas carols, and dancing like crazy to Mannheim Steamroller. Hey, don't judge. I blame my parents. At what seemed like the last minute - about a week before Christmas - I decided I wanted to make Christmas ornaments with William. He's at the age where he can appreciate crafts, if with a very, very short attention span. Given that I was already in the midst of umpteen Christmas projects - per the usual, biting off too much for the season - I wanted to find something that was easy. No rushing to the craft store for supplies, no cutting 100 pieces of felt, no glitter to clean up - you get the idea. 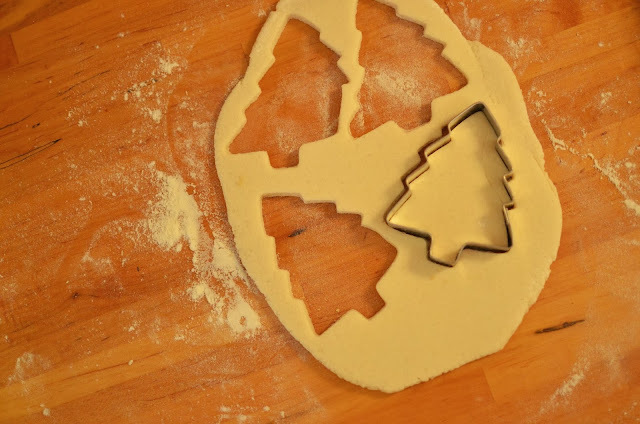 Enter salt dough Christmas ornaments. You know - those crumbling things on your parents' Christmas tree that you made when you were two. I had just about all of the ingredients/supplies I needed in the house and the instructions were super simple. We could make one for us and at the same time do one for the grandparents, aunts, uncles - perfect! What's better, with a few extra steps I could (hopefully) strengthen the ornaments so that, twenty years from now, they're not crumbling as well. 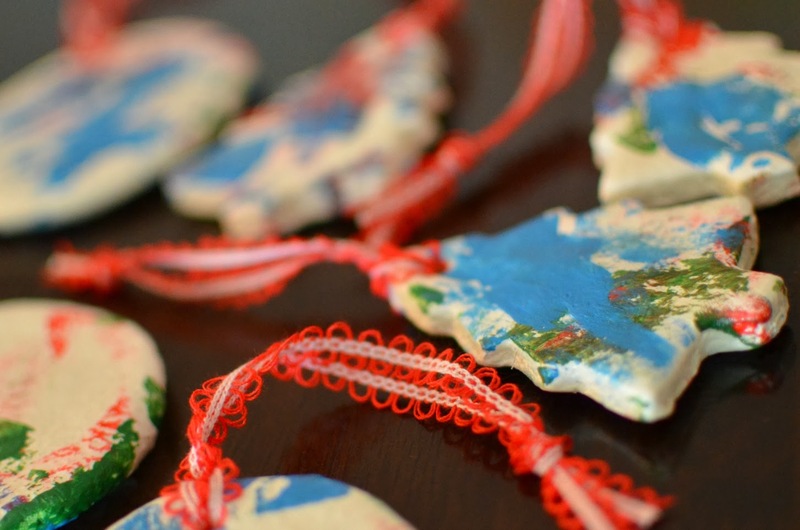 Whether you're looking for a last minute kid-friendly Christmas ornament project or just something fun to do over the holiday break, you can't go wrong with these simple crafts. Below are instructions on how to get started. 2. Mix the flour, salt and water together and work into a dough. 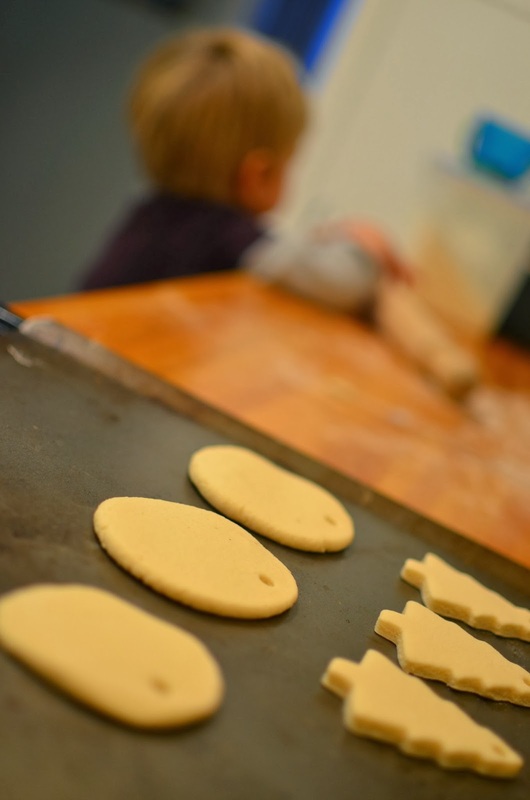 Knead the dough on a floured surface until it becomes smooth. It should not be sticking to your hands - if so, add more flour. 3. To make your ornaments, you can either roll it out as a cookie dough and use cookie cutters, or roll little freehand circles or other shapes. You could even do a handprint or footprint. You want the end result to be about 1/4 inch think. 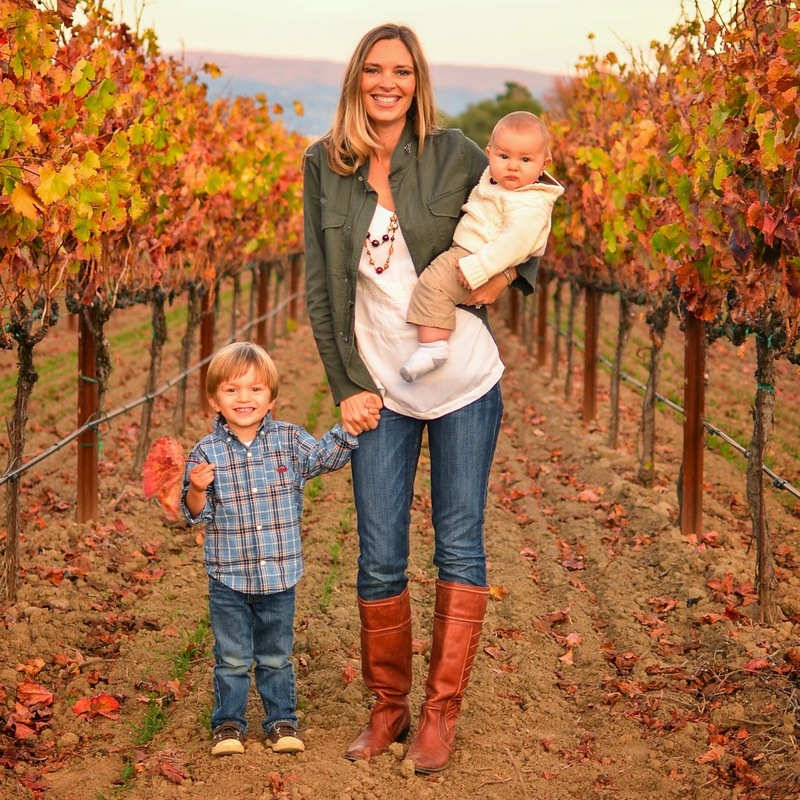 Have fun here and get your child involved! 4. Use a straw to make a hole at the top of each ornament. 5. Put onto an ungreased cookie sheet and bake for two hours. 7. 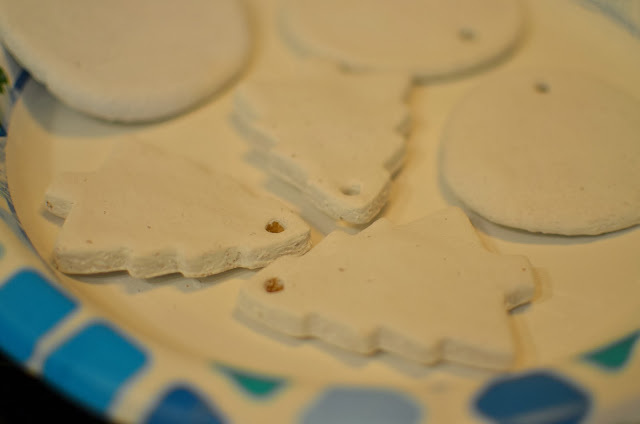 If using the gesso (which is basically a primer that will turn your ornaments white), apply this now. 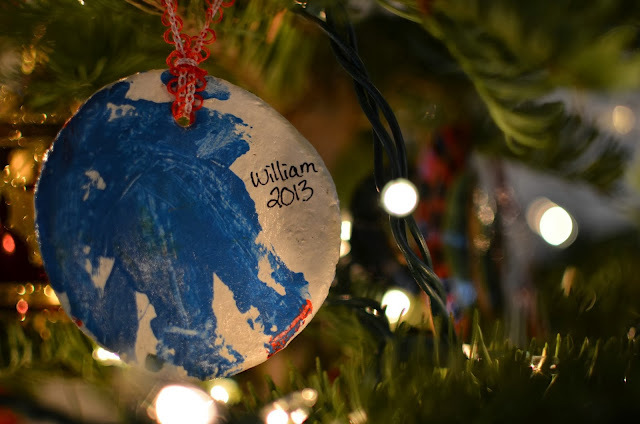 I timed the project so I could put the gesso on the ornaments while William was napping. It dries very quickly. 8. Get out paint and paintbrushes for your child and let them go crazy! 9. When the paint is dry, if you would like to seal your ornaments and make them shiny, apply a few thin coats of a glossy gel medium. 10. Thread ribbon through the hole. 11. Hang on the tree with your little one!